Gorgeous frame colors make these a super choice! Large round lenses are very popular now, and these will sell quickly! We are the wholesale sunglasses site that offers a large selection at such low prices. 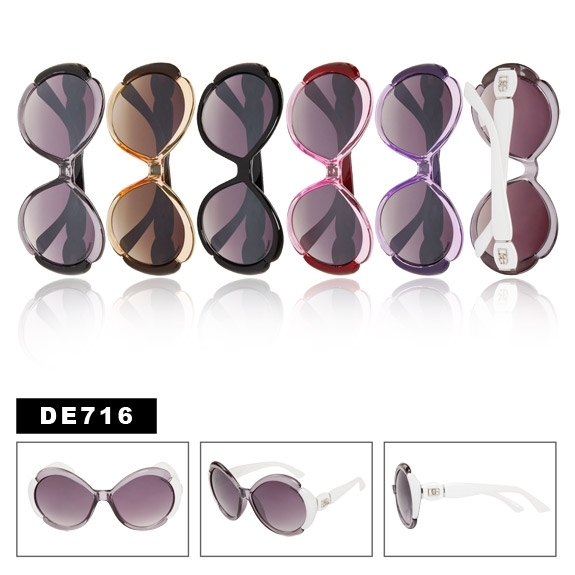 See another style of designer knockoff sunglasses here.